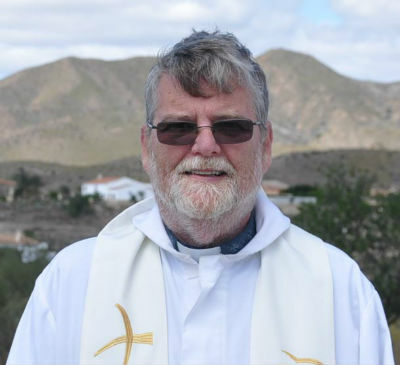 Vincent spent 18 years ministering in South Africa, as a parish priest in a small town, a deeply rural area and an inner City. He was also a Canon of Grahamstown Cathedral and Archdeacon of East London South. He and his family moved to England in 2000 where Vincent served in the Hertfordshire parish of Shenley for 13 years and Rural Dean of Aldenham for 4. Vincent was then Vicar of Holy Trinity Stevenage and a Canon of St Albans Cathedral before moving to this chaplaincy in 2018.